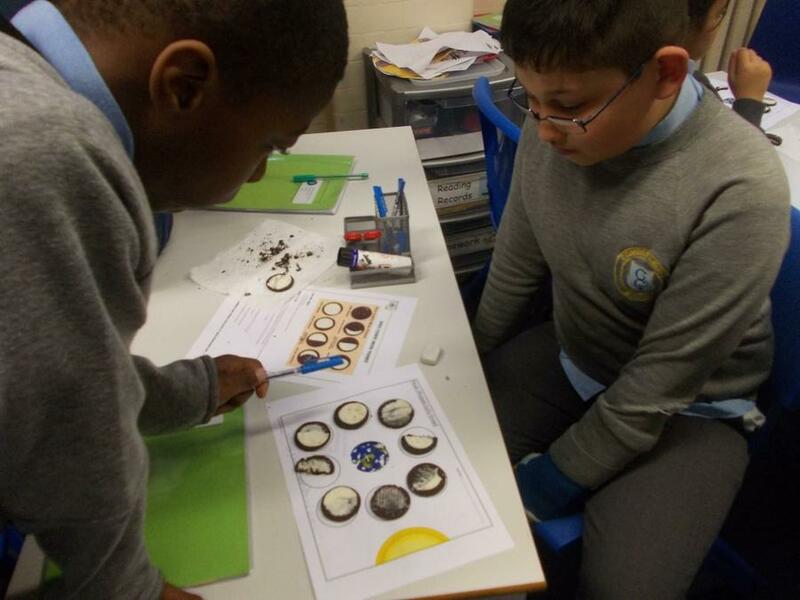 Super Science in Year 5! 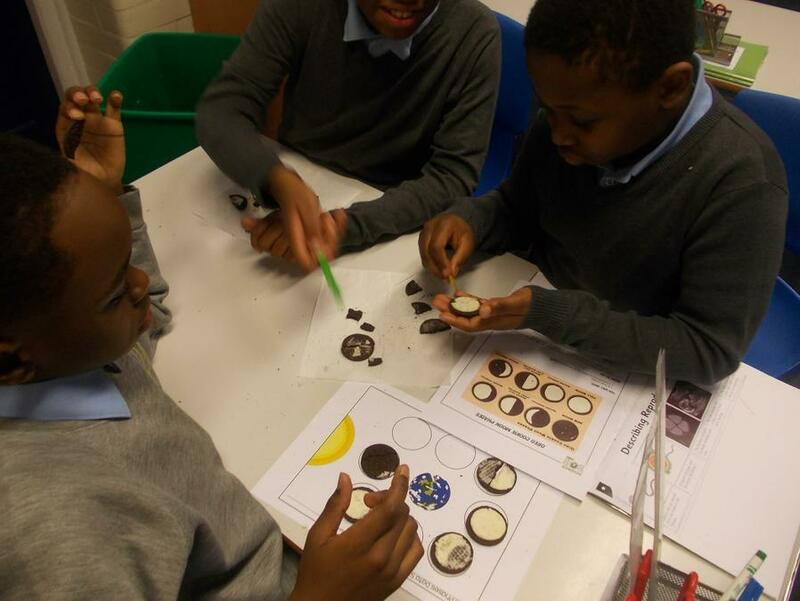 What a fantastic start to the year! 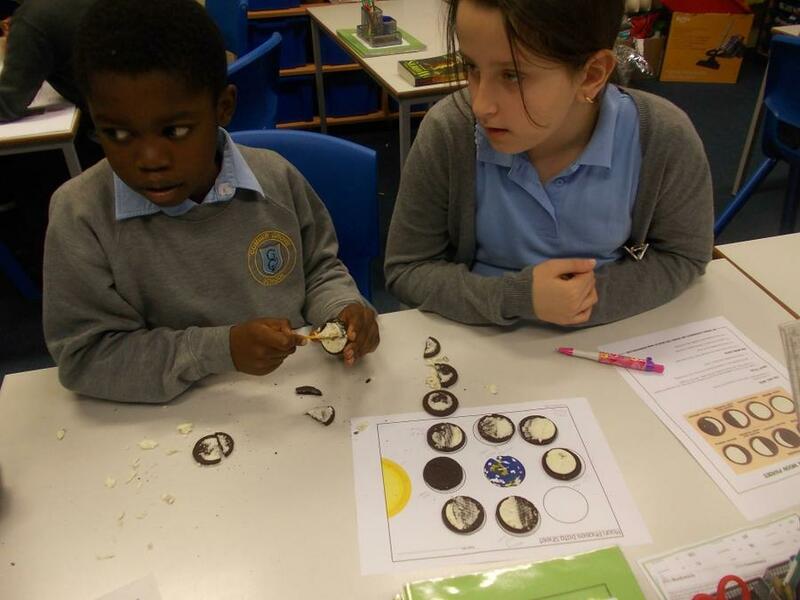 To kick off learning in Gershwin class yesterday, children were learning all about the phases of the moon, demonstrating this through the medium of...oreos! 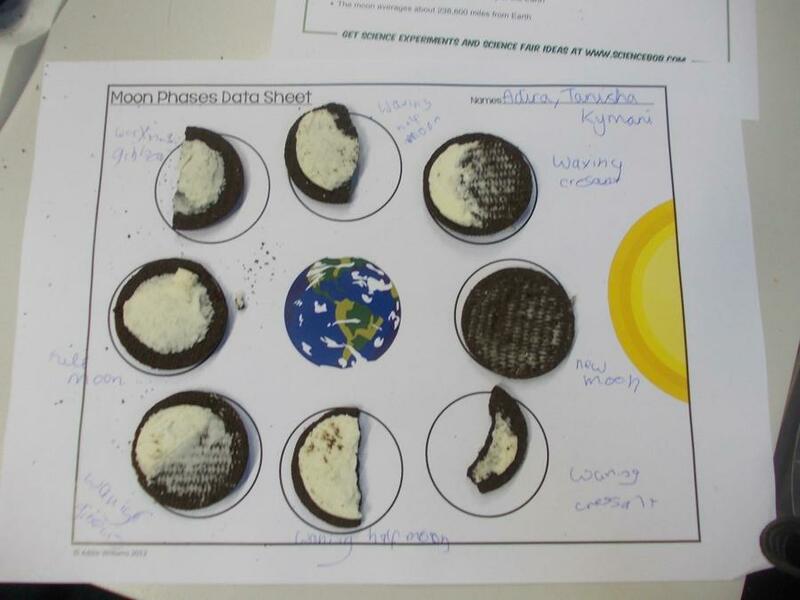 They learned about the different phases and what we see of the moon changes over time. Check out the photos to find out more.